I will share with you the two best free games you can download on Google Play if you are an Android user or in the AppStore for iOS user. These two games were published by Electronic Arts (EA) the third world largest gaming company by revenue and currently develops and published several labels including EA Sports titles, Madden NFL, FIFA, NHL, NCAA Football, NBA Live, and SSX. EA also the developer and publisher of Need for Speed which is very similar to one game that I will share. Here are the two best free games you can download and I’m sure you will enjoy playing on your device. 1. 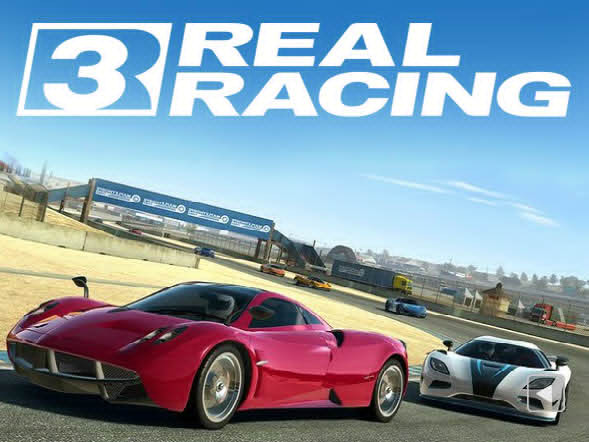 Real Racing 3 – this is a 2013 racing game, developed by Firemonkeys Studios and published by Electronic Arts for iOS, Android, Nvidia Shield and BlackBerry 10 devices. The gameplay of Real Racing is when the player begins the game, they may purchase either a Nissan Silvia S15 or a Ford Focus RS. The game as a whole is divided into multiple different series, each series is further subdivided into several tiers, and each tier into one to three individual races. Control of Real Racing has just been like any other racing games, you can control the steering by tilting the physical device to left to turn left and right to turn right. 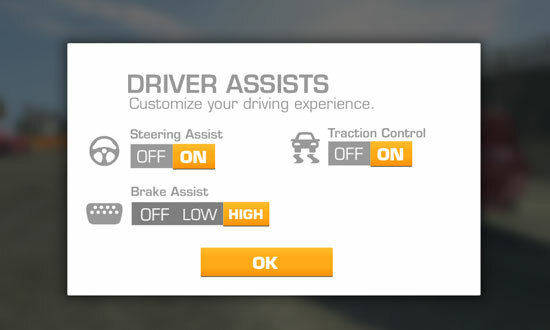 You can also set the driving assist steering, brake, traction control to off or low, if you are good enough and you think you can defeat all of your opponents. Another good thing in this free game is you can also upgrade your car engine, transmission, tires, brakes, drivetrain and more, you can also select what color that you want to your car. Every event that you compete you earn money and gold that you can use to upgrade and buy a new car. And to unlock more event you need to get enough trophies in every event. 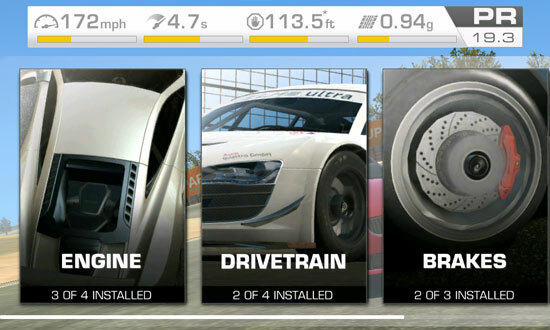 You can buy and unlock beautiful racing car like Lamborghini, Ferrari and more after completing all the events needed and also if you have enough money to buy. 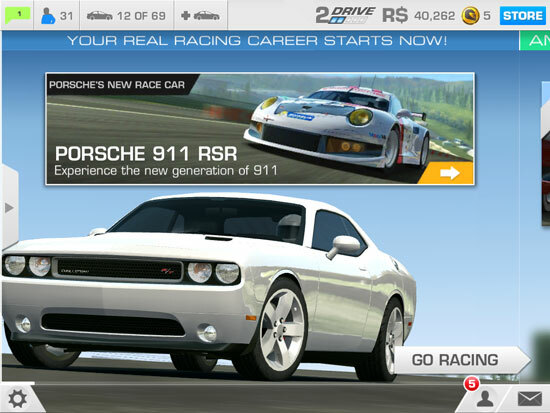 You can download Real racing 3 directly to your device for free in a Google Play for android and Appstore for iOS user. 2. 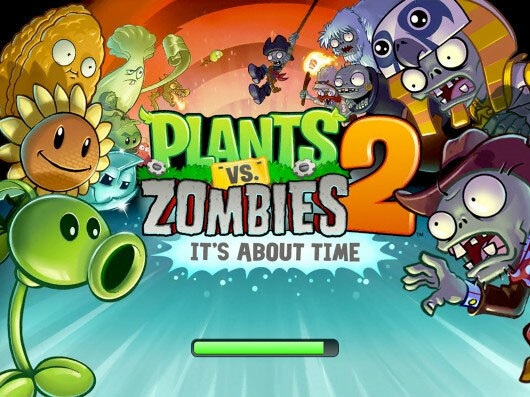 Plants vs. Zombies 2: It’s About Time – is a free-to-play tower defense video game developed by PopCap Games and published by Electronic Arts and is the sequel to Plants vs. Zombies. This is a free-to-play game, unlike its predecessor. Plants vs. Zombies 2 supports in-app purchasing of coins in order to utilize certain power ups abilities. However, it is theoretically possible to complete the whole game without purchasing these abilities. Players can optionally start with a tutorial on the basics of the game. This takes place in the player’s house. After the tutorial, or immediately if the player chose to skip it, the player time-travels first to Ancient Egypt and then to the Pirate Seas and Wild West. A future level, hinted at in-game, is titled the “Far Future”. You can download plant vs zombies 2 directly to your devices, for android go to google play and iOS go to the appstore.